Edible Austin presents "Edible Escape"
Come escape during the launch party for the upcoming travel issue of Edible Austin. 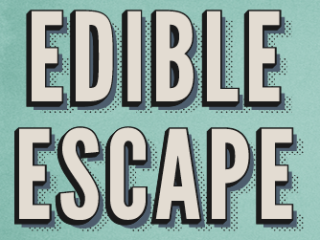 Guests will be refreshed by eats and drinks with a global flair from restaurants the winners of the Edible Escape Photo Contest are crowned. Didn't compete? Don't worry! There will be chances to win cool travel-themed door prizes.